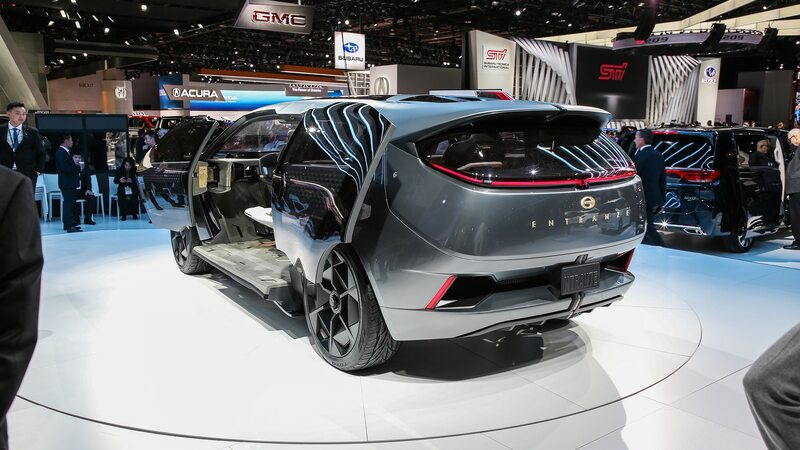 Putting the “motor” in Motor City. 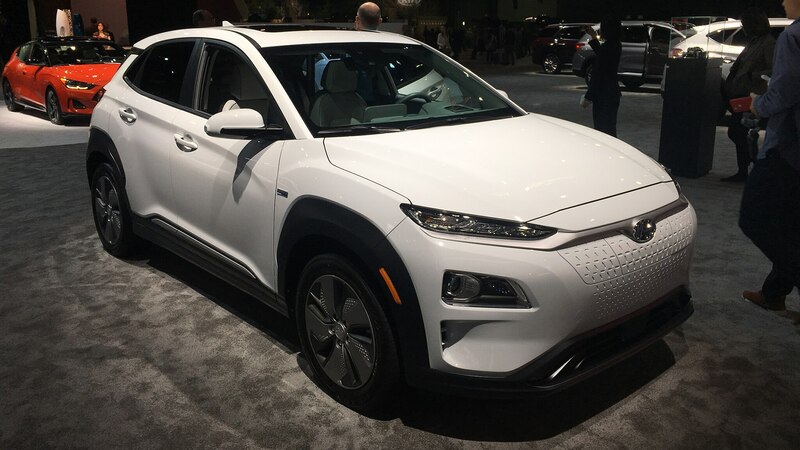 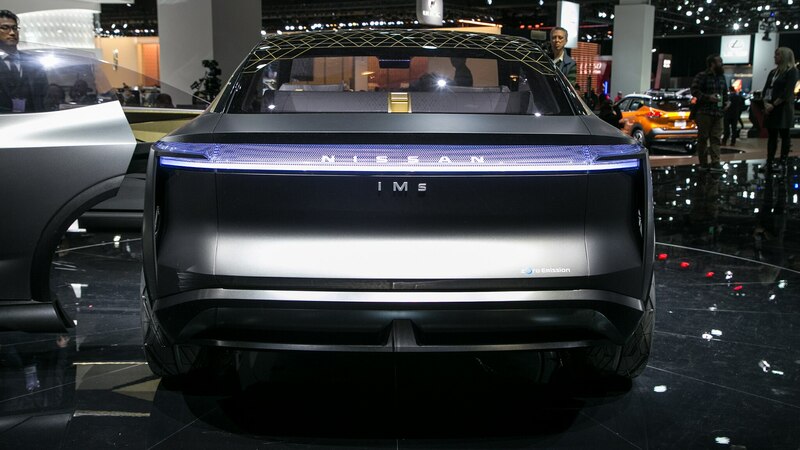 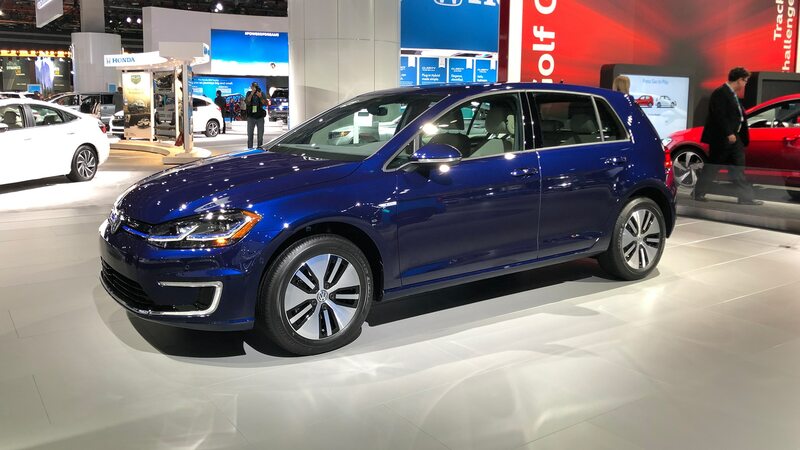 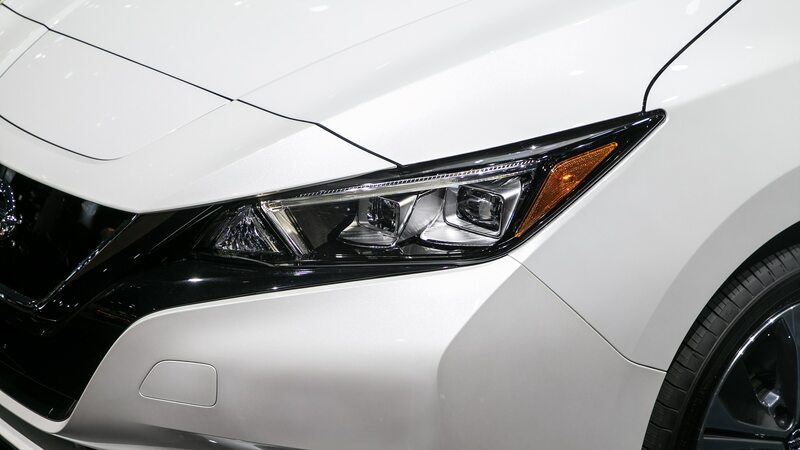 The North American International Auto Show in Detroit isn’t generally a hotbed of battery-powered vehicles; automakers tend to lean toward debuting new EVs at the Los Angeles auto show, owing to the vehicles’ popularity there and California’s mandate for zero-emissions vehicles. 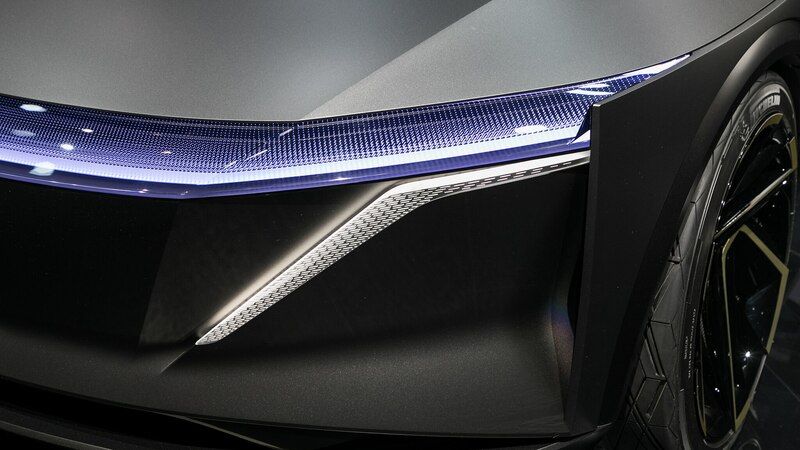 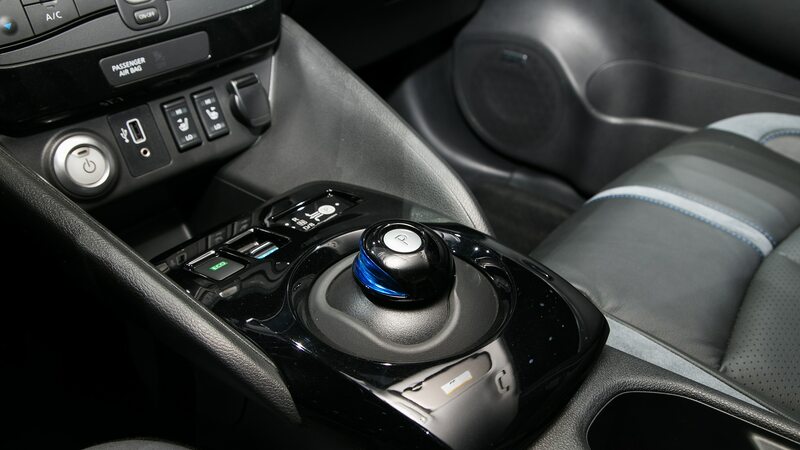 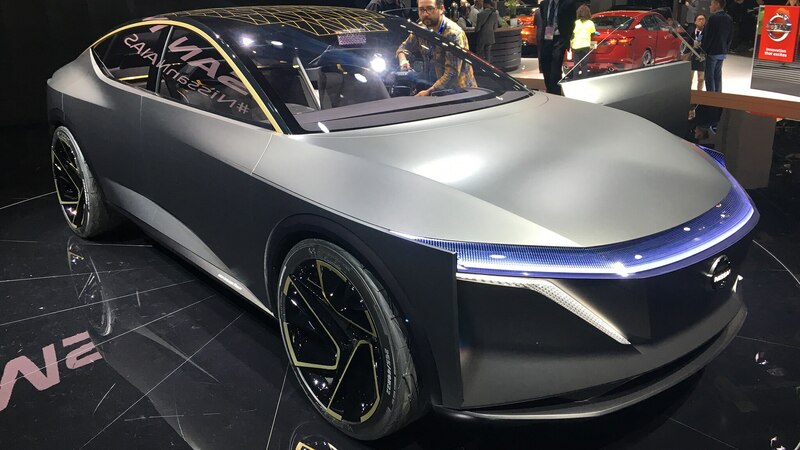 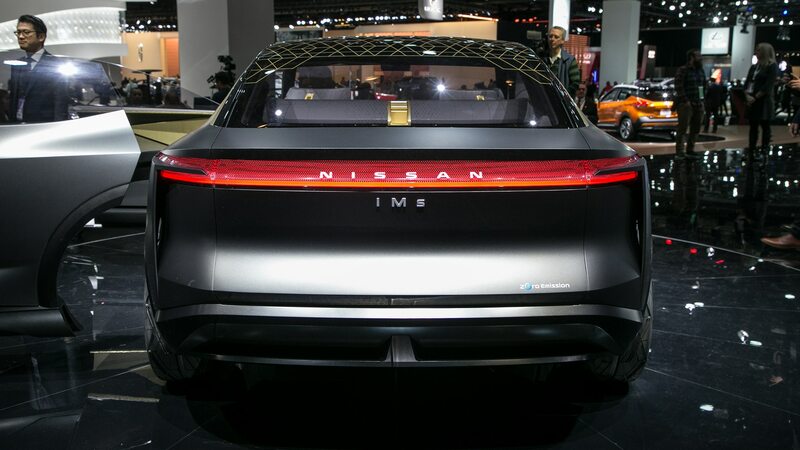 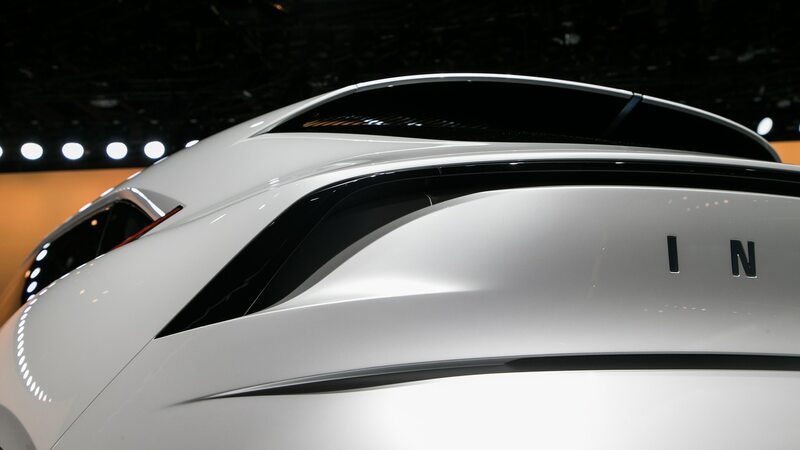 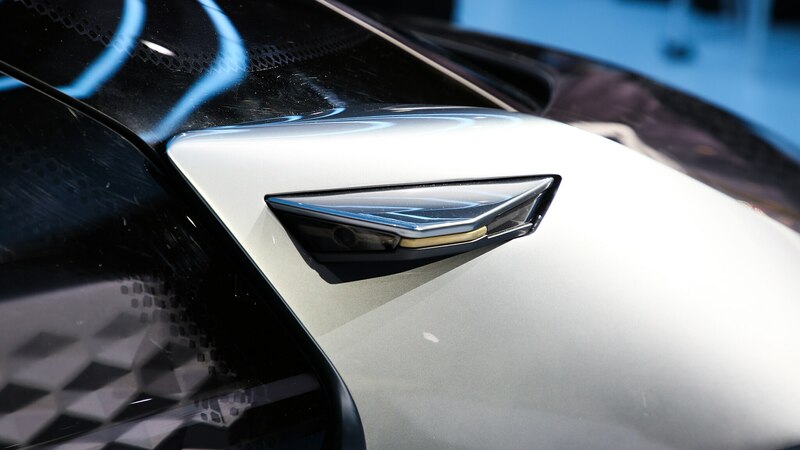 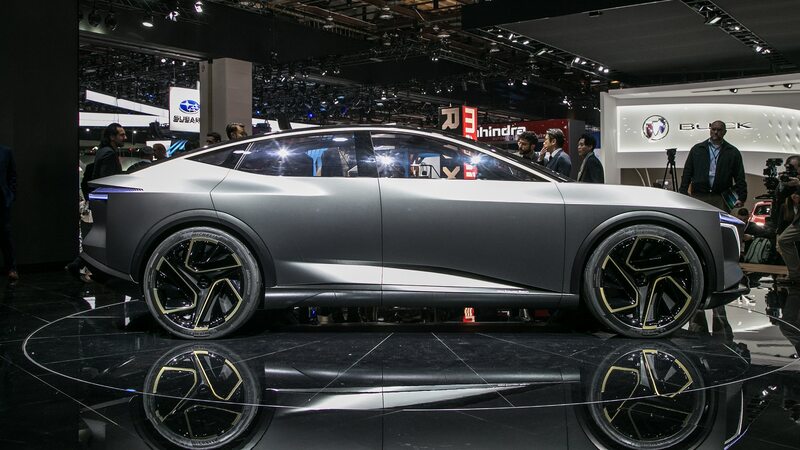 But this year’s Detroit show was different, with the city playing host to a number of new electric cars and concepts in addition to those vehicles already on the market. 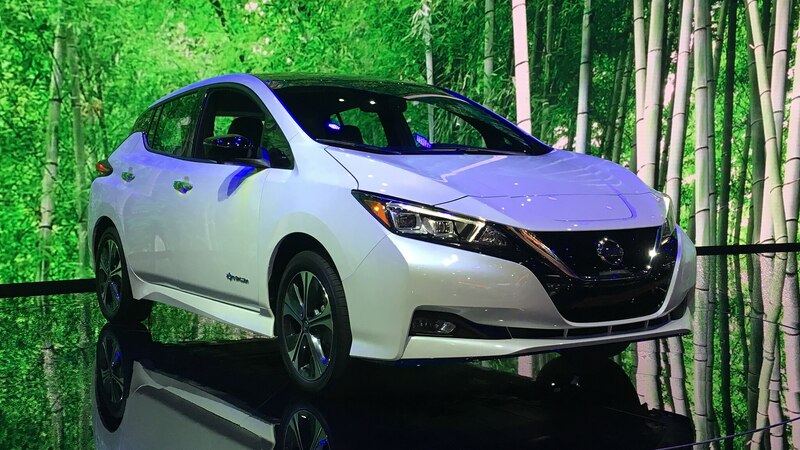 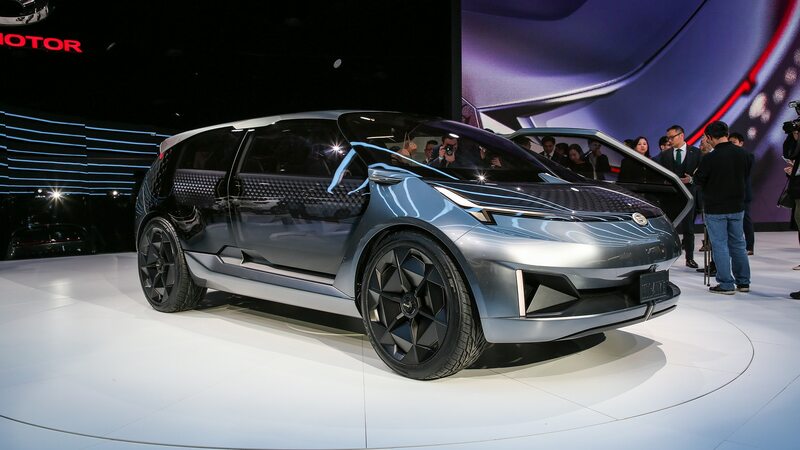 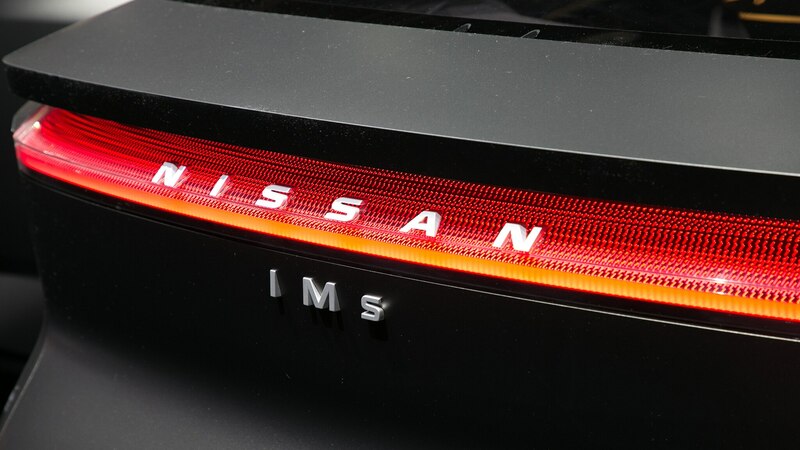 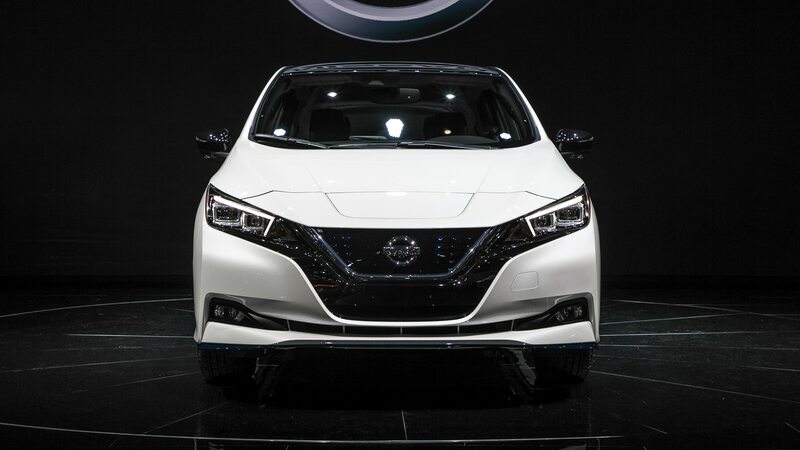 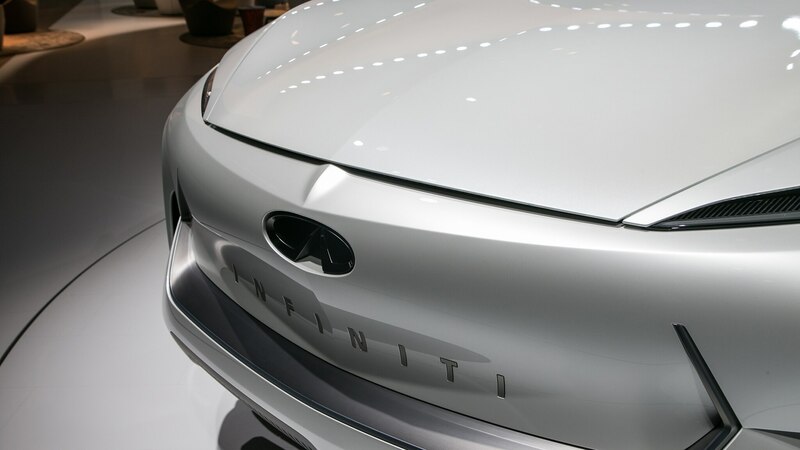 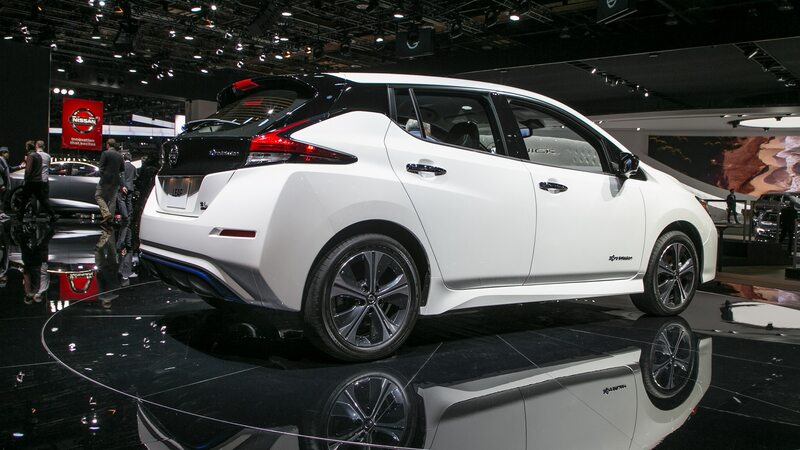 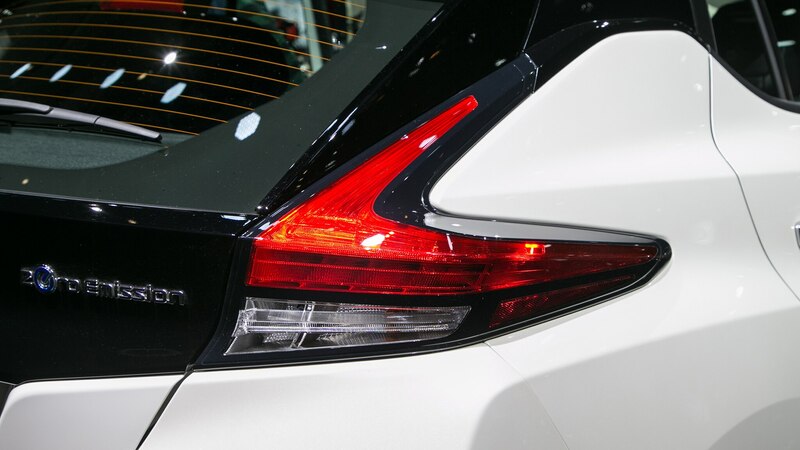 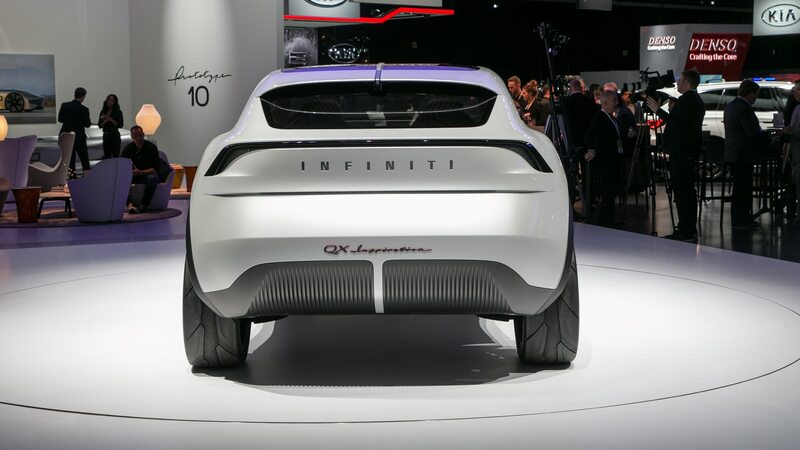 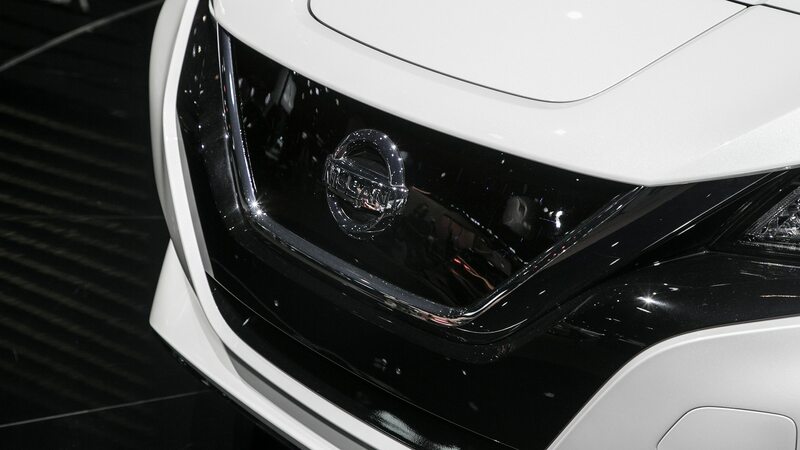 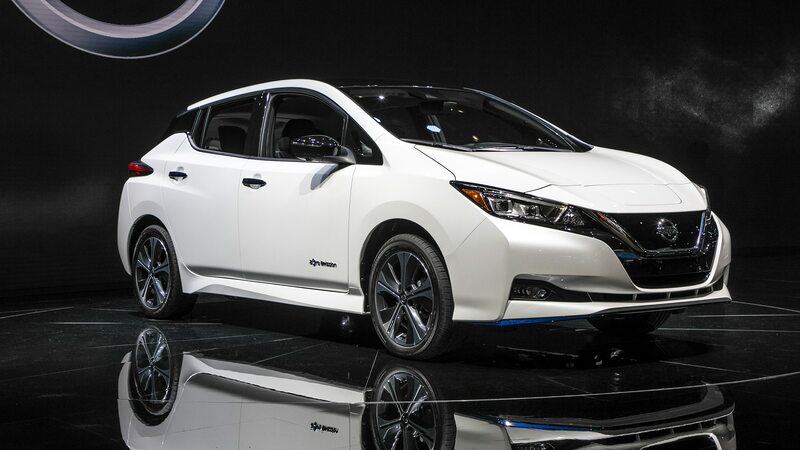 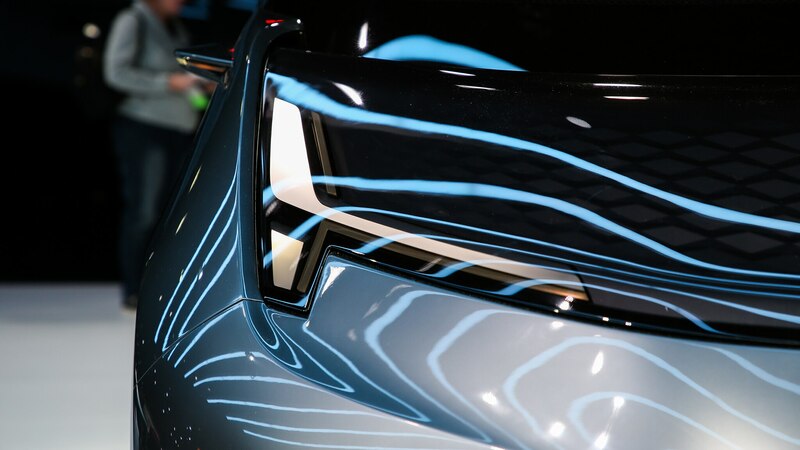 Read on for our roundup of the EVs of NAIAS. 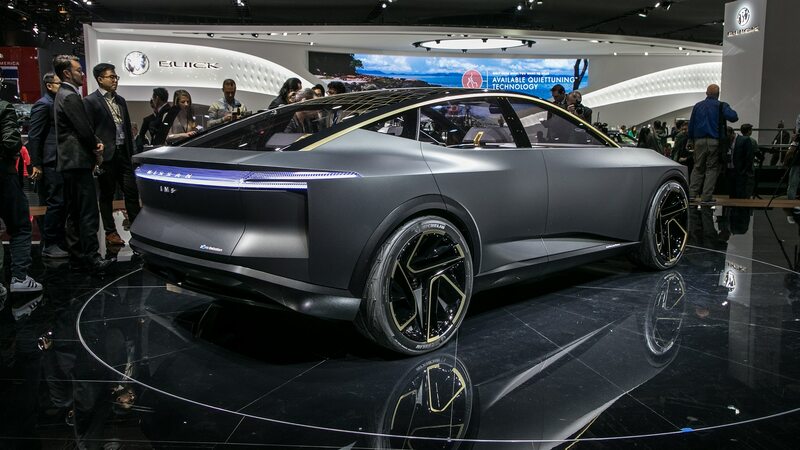 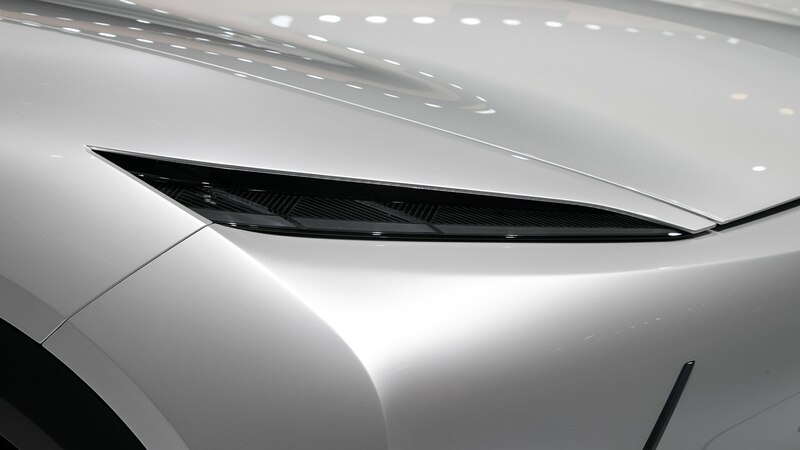 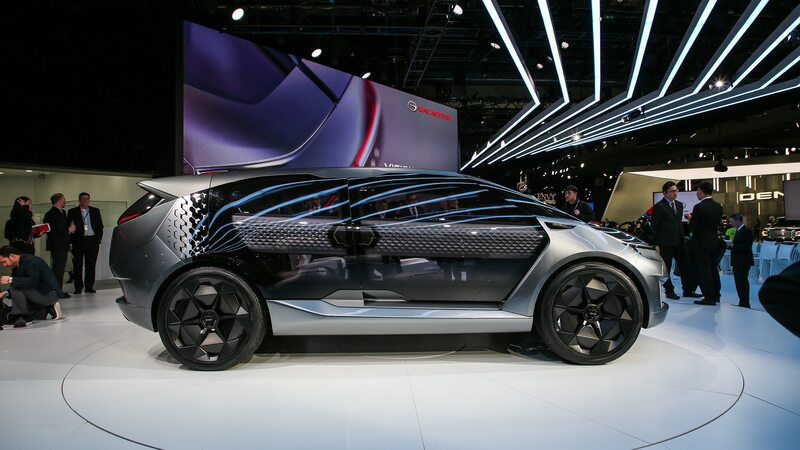 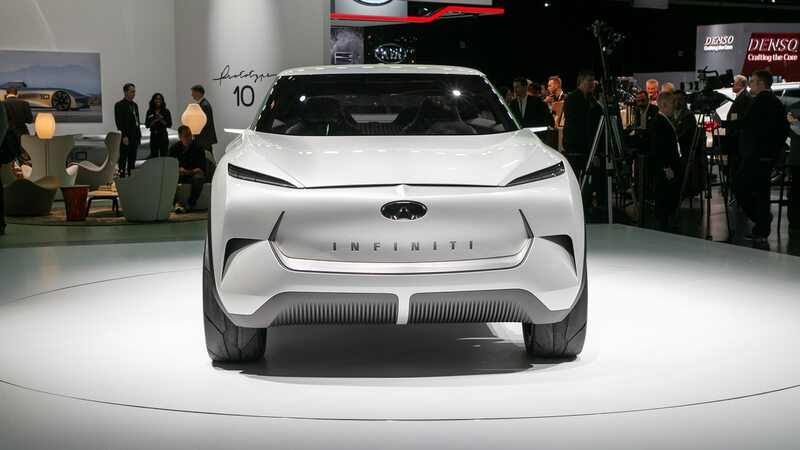 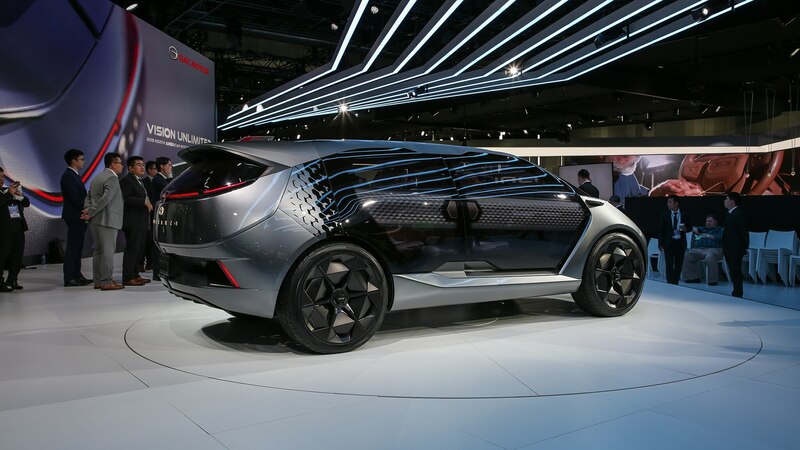 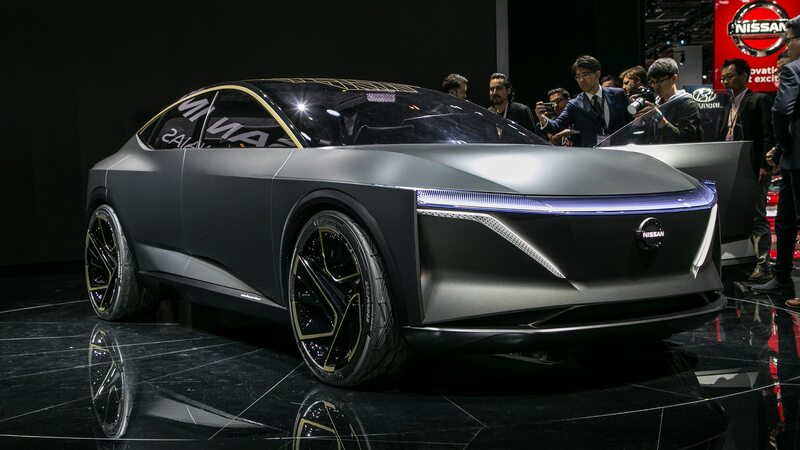 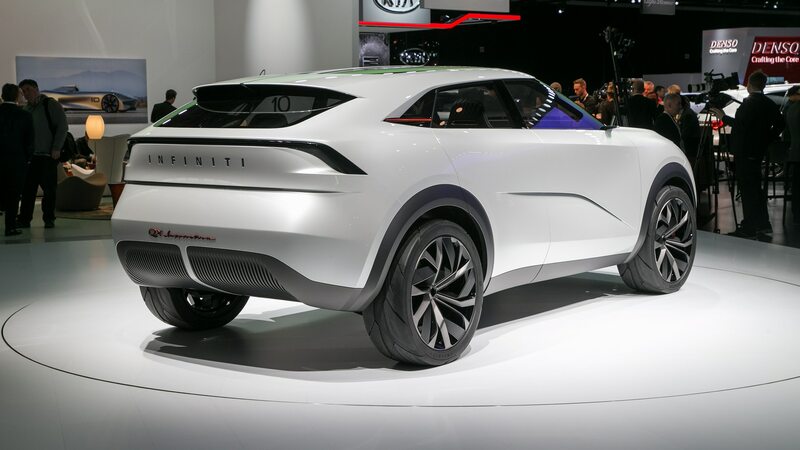 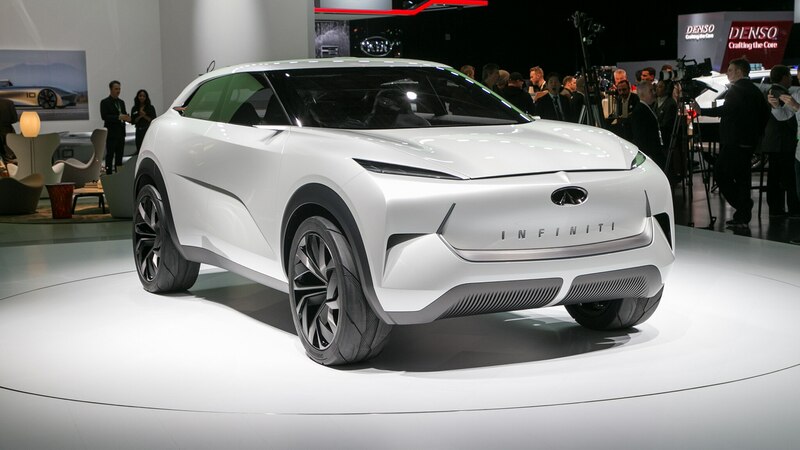 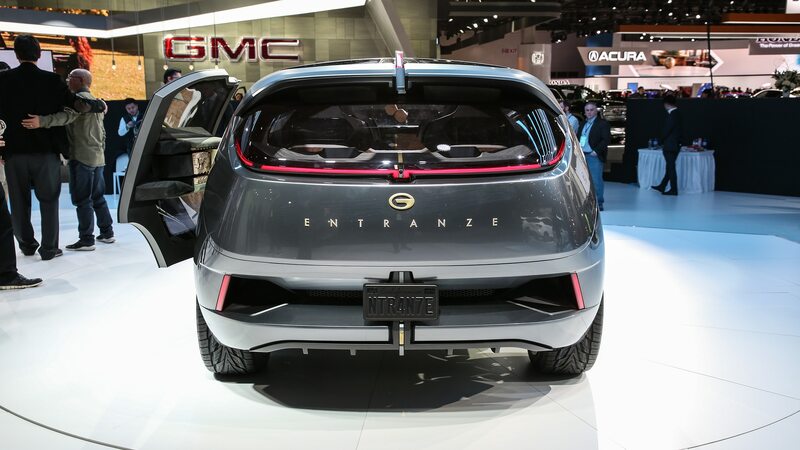 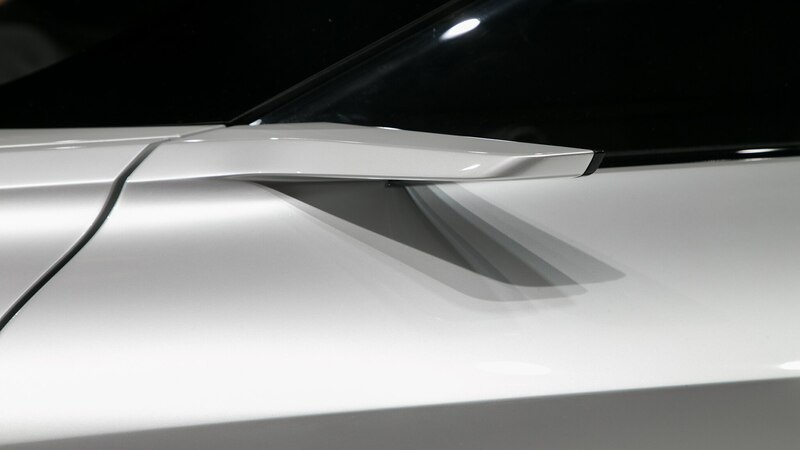 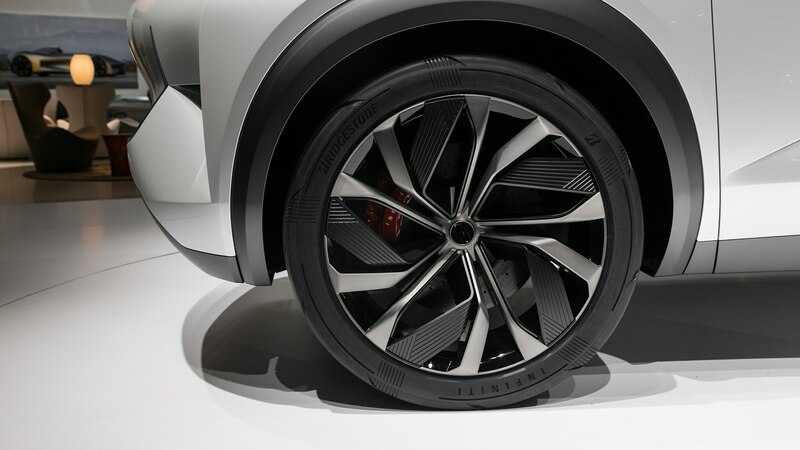 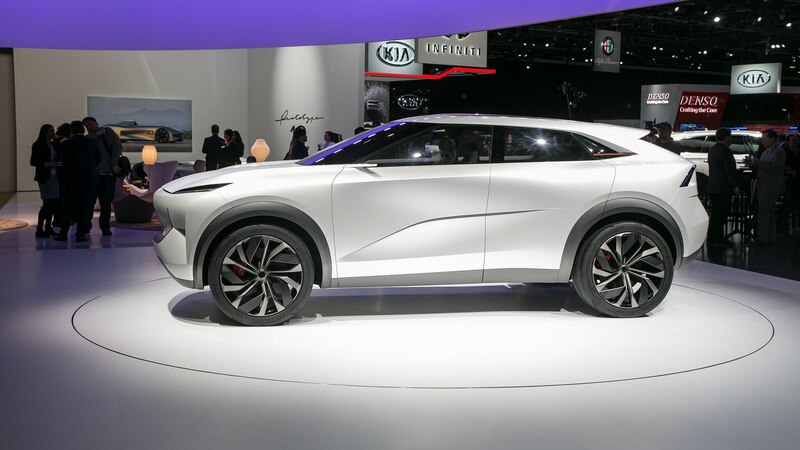 Chinese automaker GAC introduced a concept car called the Entranze, which was styled at its newly opened design studio in Los Angeles. 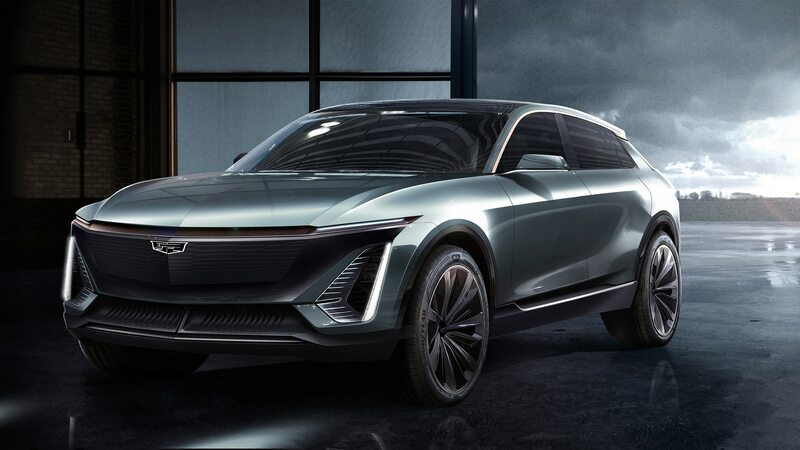 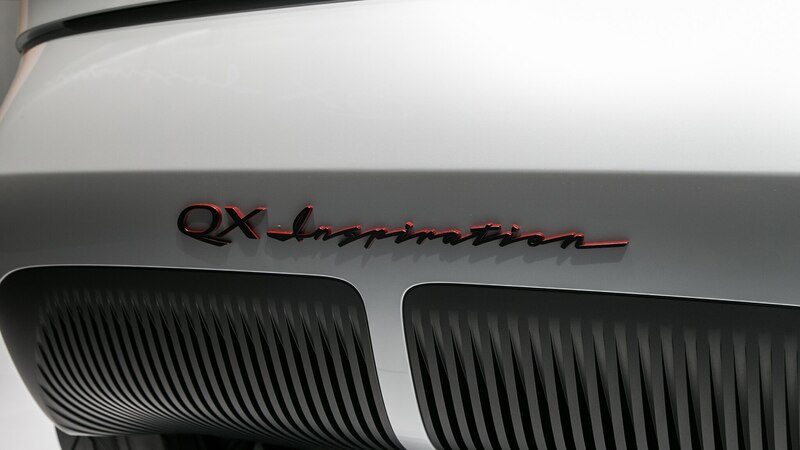 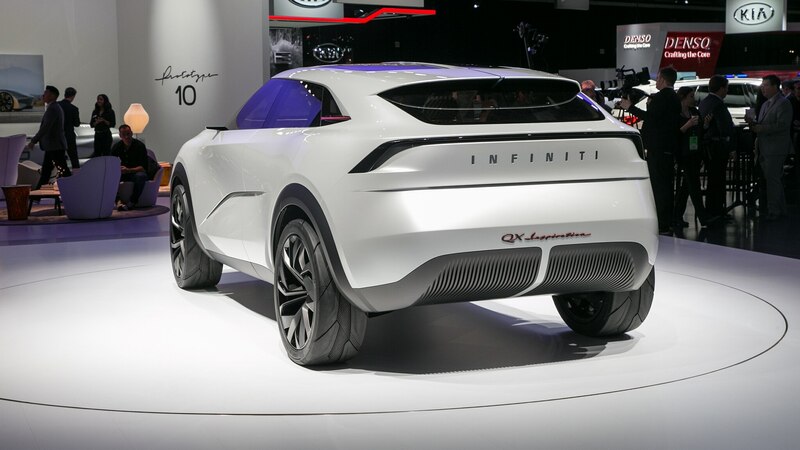 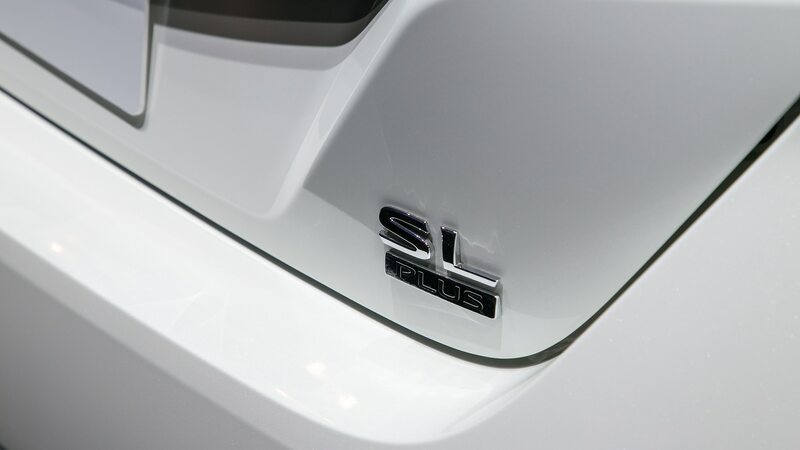 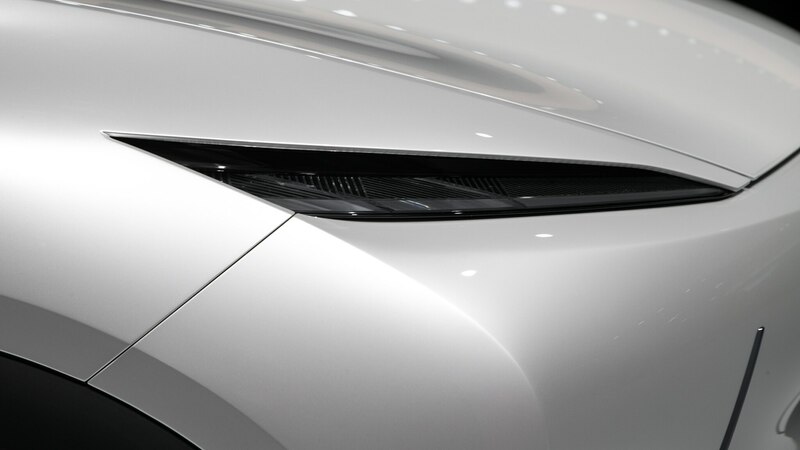 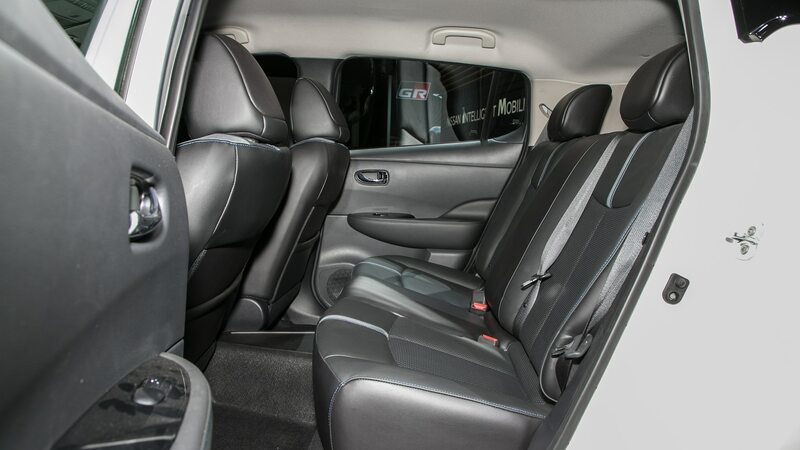 This seven-seat SUV-ish vehicle is stated to have an electric powertrain, although the company didn’t provide specifics. 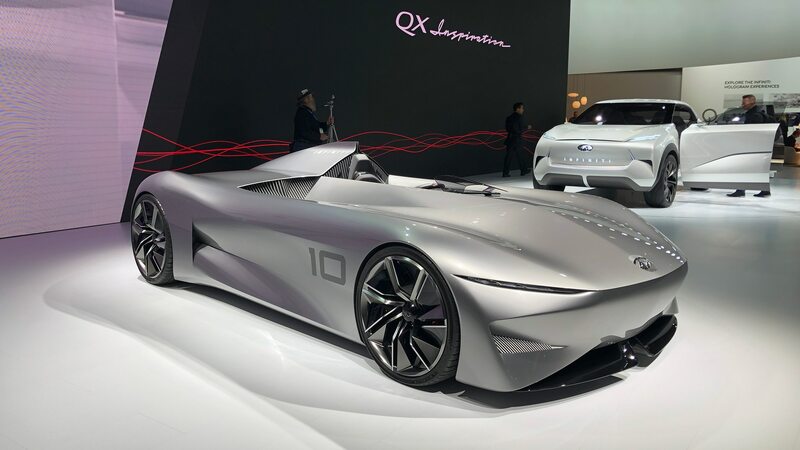 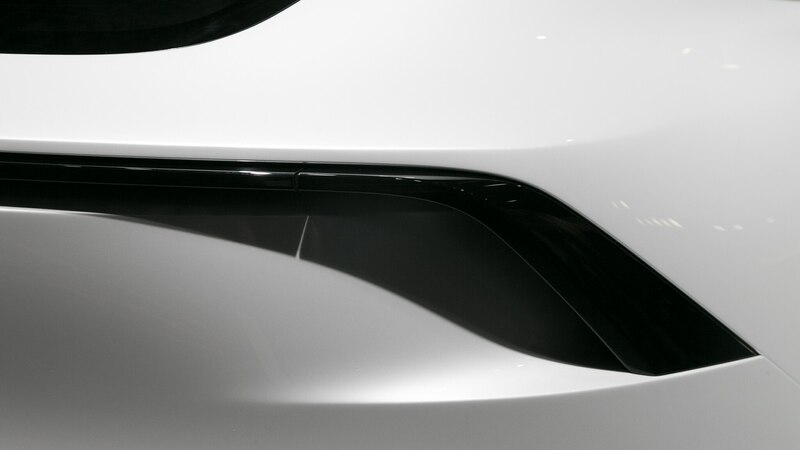 We’ll have to wait until the production version goes on sale (presumably in China) in the second half of 2019 to find out more. 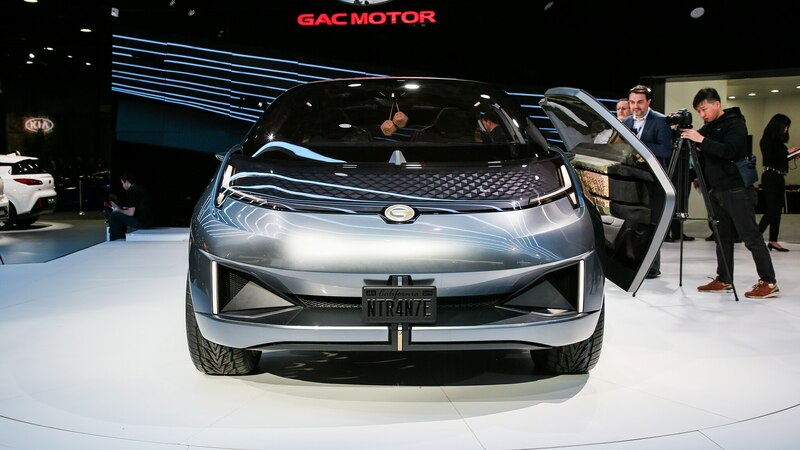 GAC also brought a production electric vehicle called the GE3. 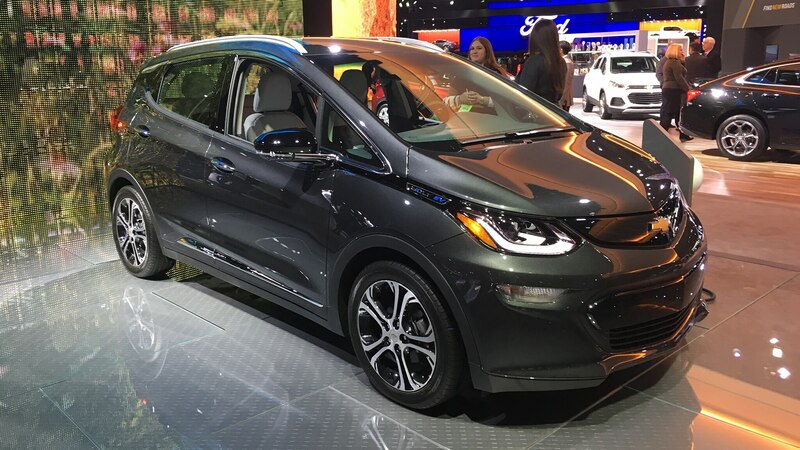 Details about the front-drive hatchback were scant, but we know it has a 132-kW (177-hp) electric motor and a top speed of 97 mph. 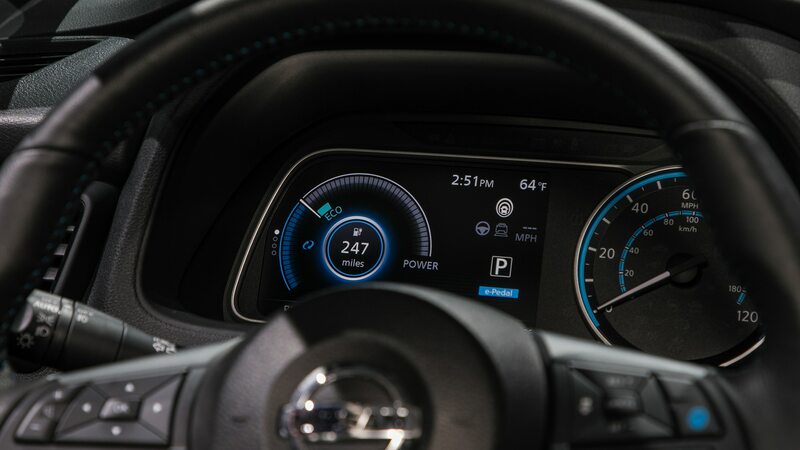 GAC claims a range of 190 miles, but that’s at a constant 37 mph; real-world range would be shorter. 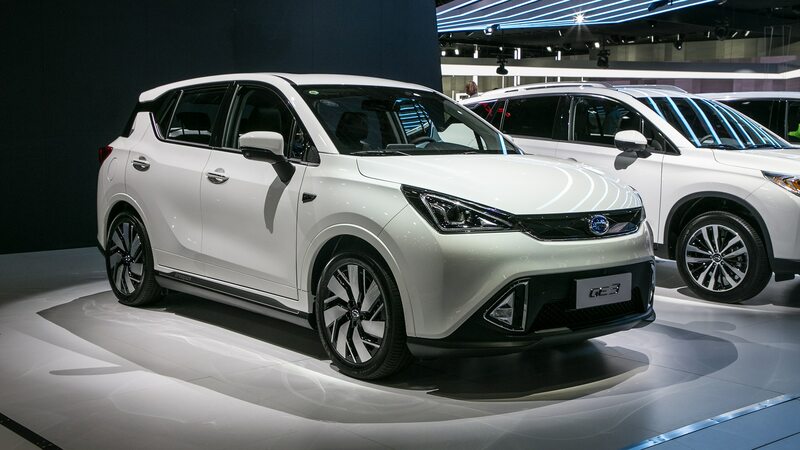 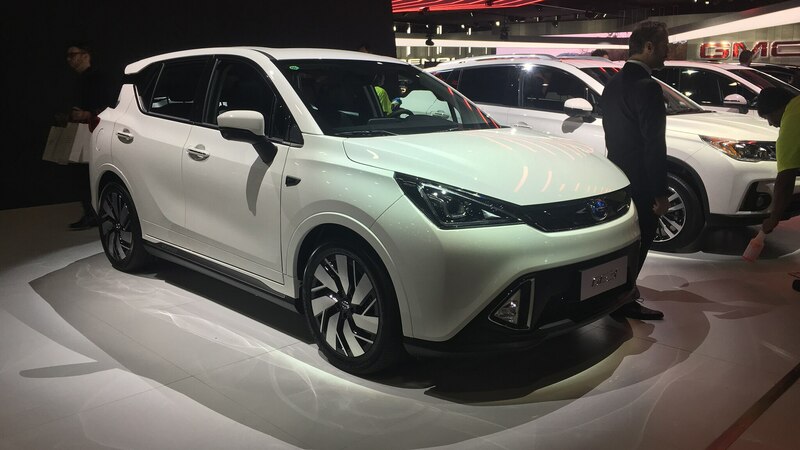 GAC’s North American launch is some ways off—and has been delayed slightly by the trade tiff with China—but it appears likely that it would sell a small EV like this in the United States. 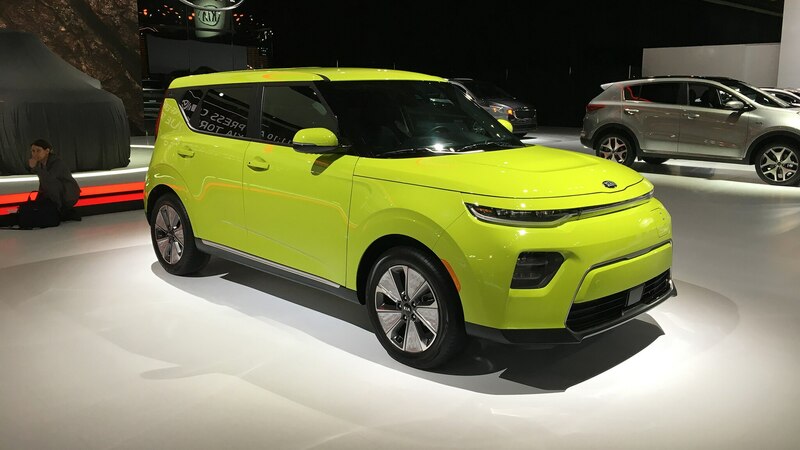 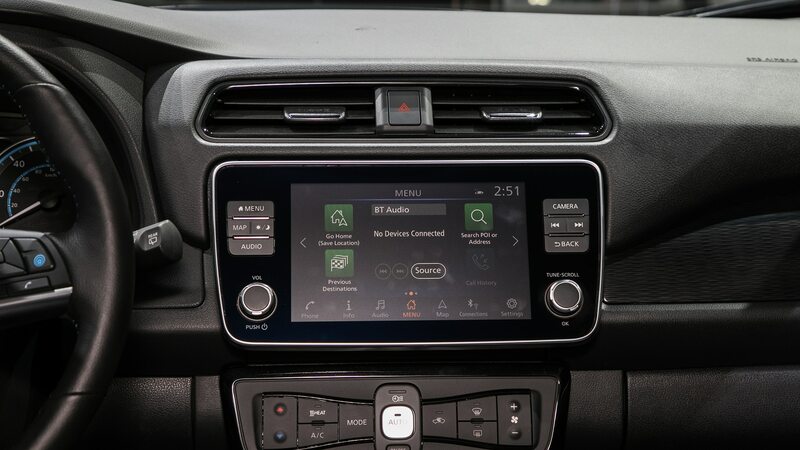 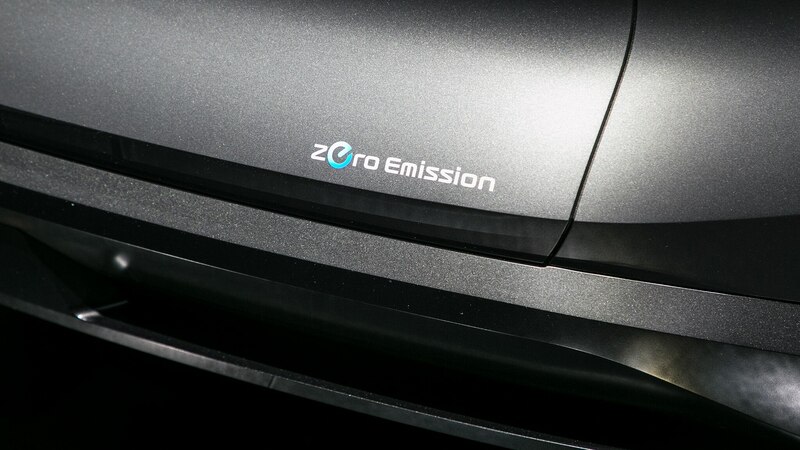 Another new EV from Kia is the electric version of the all-new 2020 Soul. 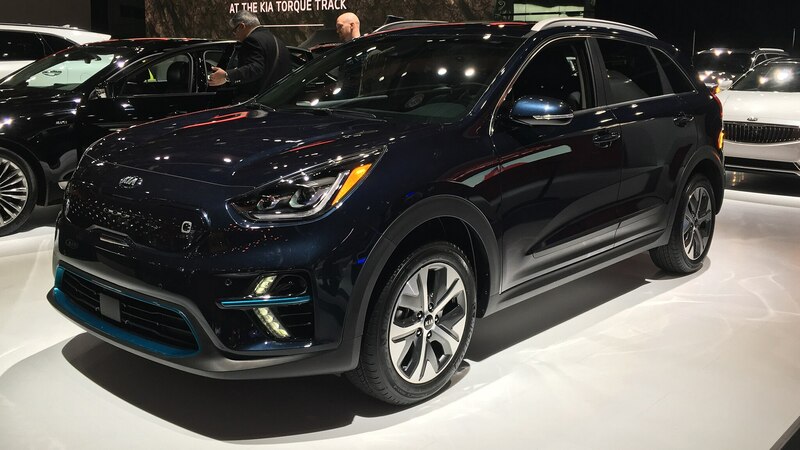 The Soul shares its powertrain and 64-kWh battery pack with the Niro, but despite its boxy shape it has 1 additional mile of range for a total of 239. 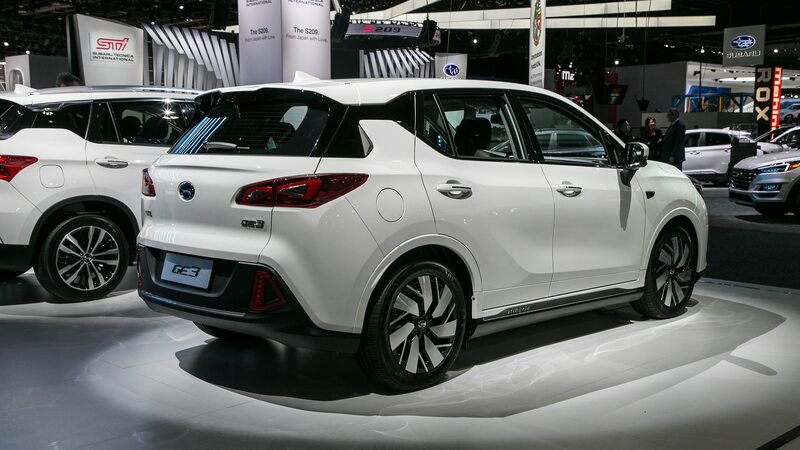 As with the Niro EV, pricing for the electric Soul has not yet been announced. 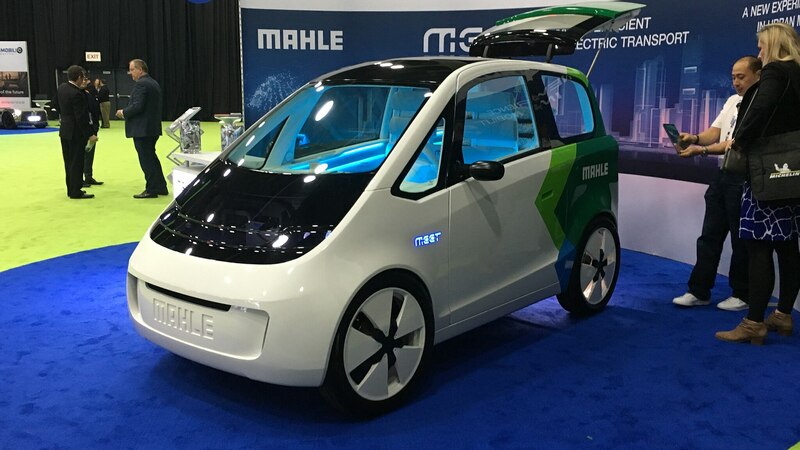 Mahle is a German parts supplier, and its Mahle Efficient Electric Transport (MEET) is a city-car concept powered by two small 48-volt electric motors. 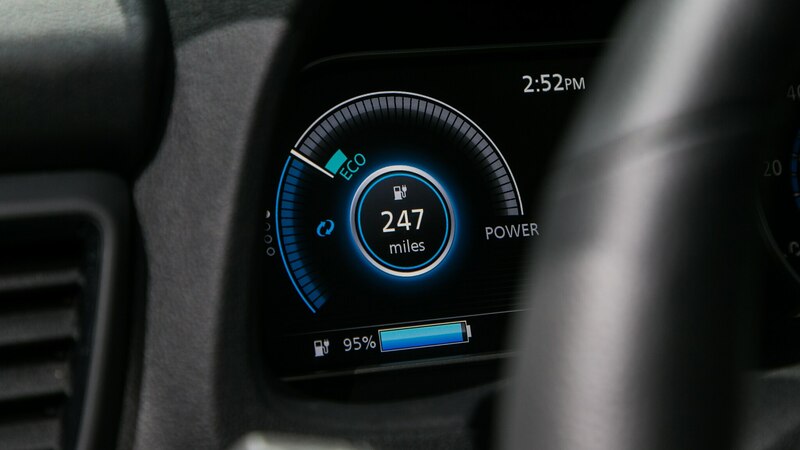 It is said to squeeze 124 miles of range from a small 20-kWh battery pack, but the top speed of 62 mph probably wouldn’t fly in the States. 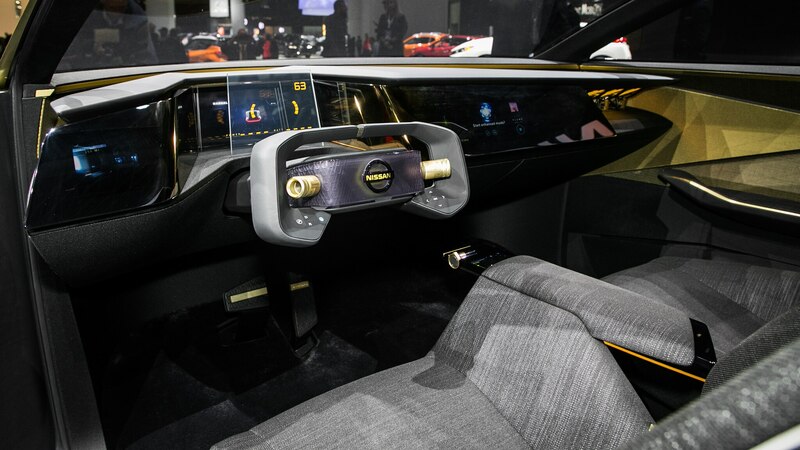 Nissan’s stand included this Formula E car, which can accelerate from zero to 62 mph in 2.8 seconds and reach a top speed of 174 mph. 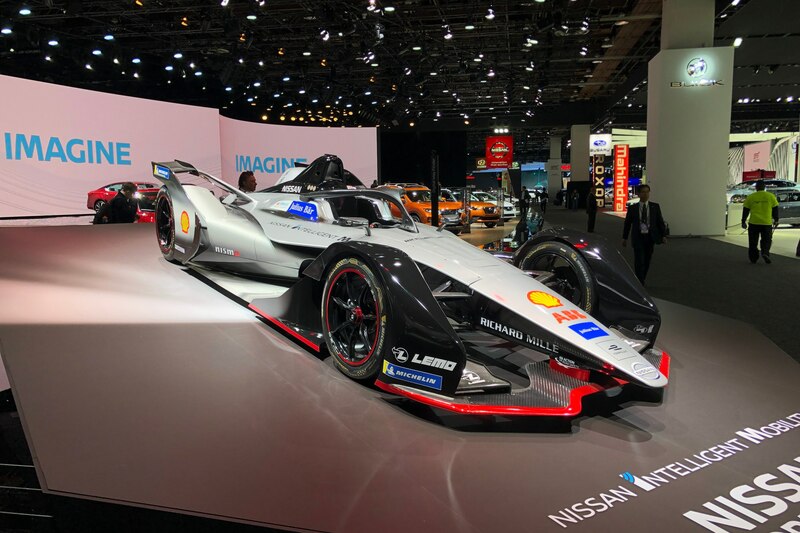 A pair of the cars is being campaigned by the Nissan e.dams race team with Oliver Rowland and Sebastien Buemi behind the wheels. 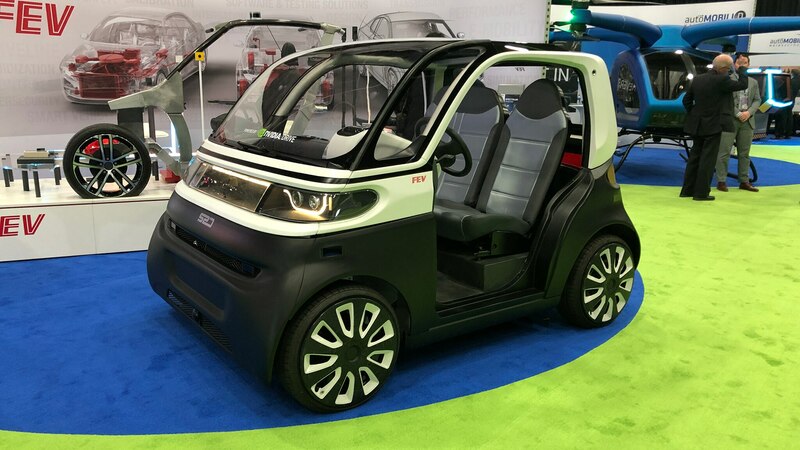 Equipped with a swappable battery pack and a small forward cabin, this little box also has modular cargo space, four-wheel steering, and a skateboard-style chassis that incorporates its electric drivetrain, steering, and suspension. 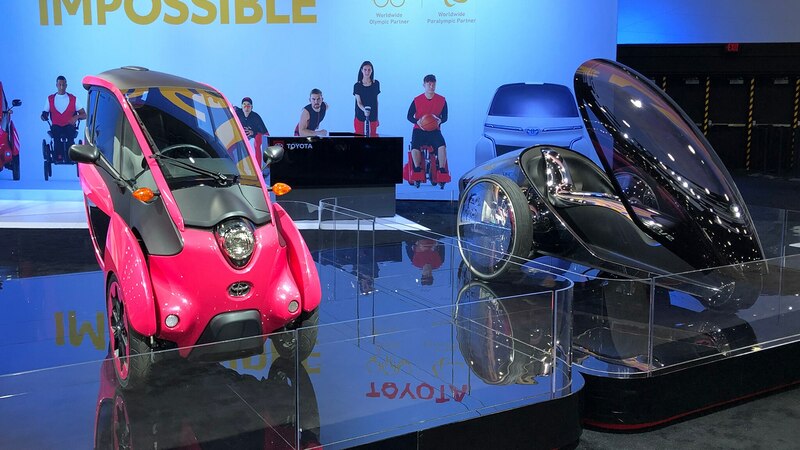 The car’s maker says the chassis—which it calls Quadropod—may be sold as a separate unit to other manufacturers. 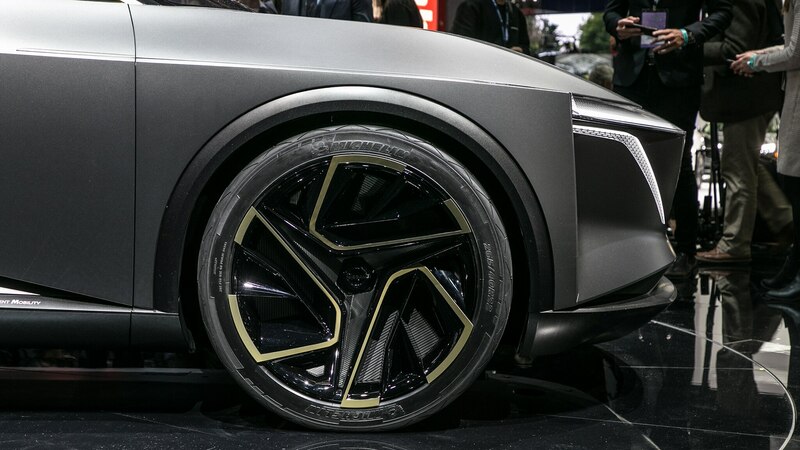 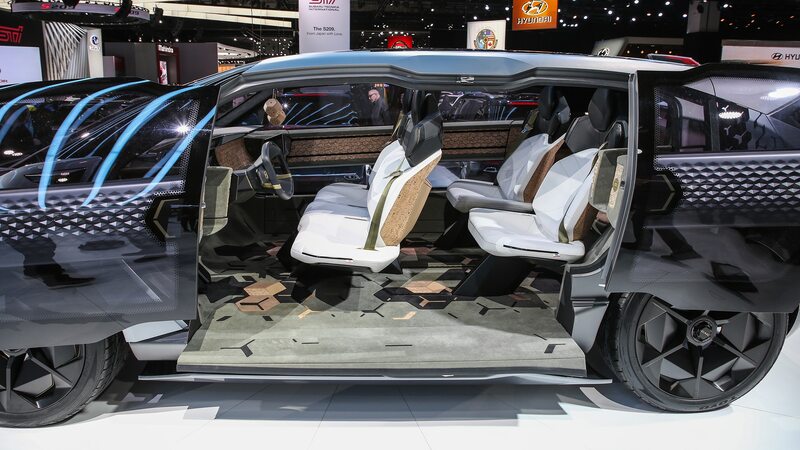 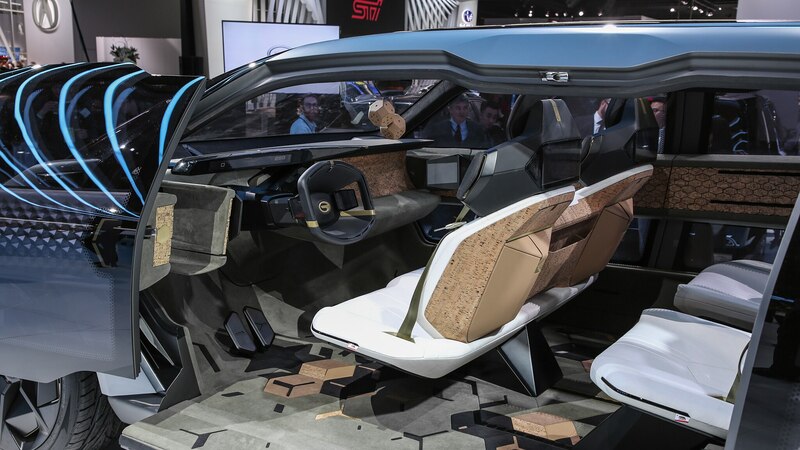 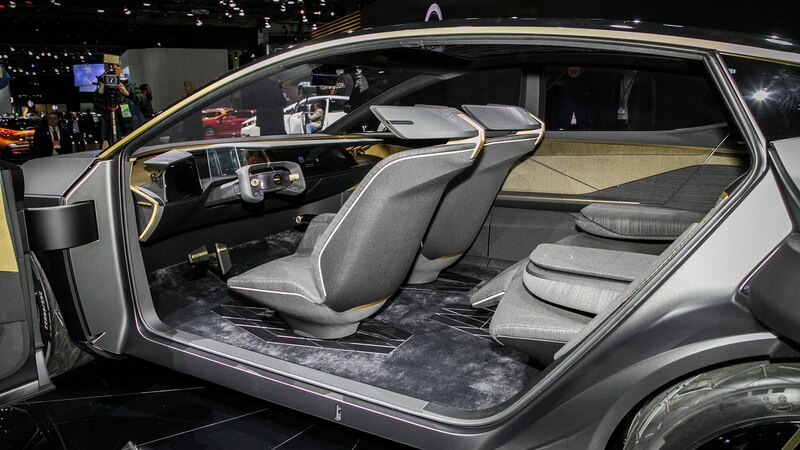 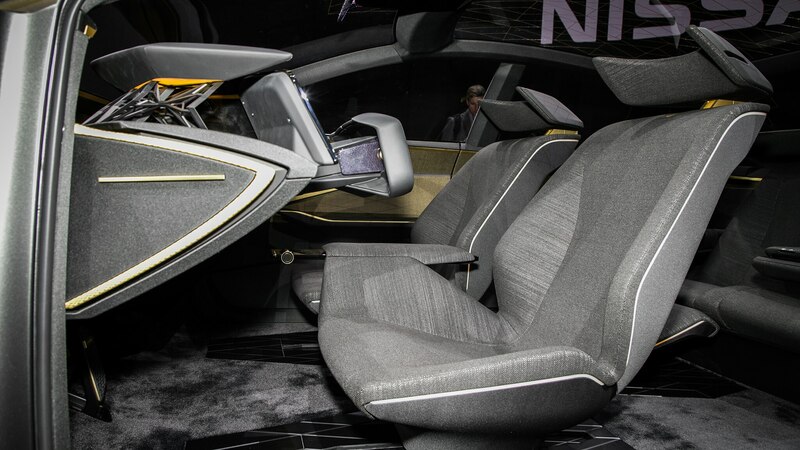 Another future mobility solution, this Rinspeed concept first showed up at 2019 CES and features a skateboard chassis and a removable cabin that were displayed separately at the Detroit show. 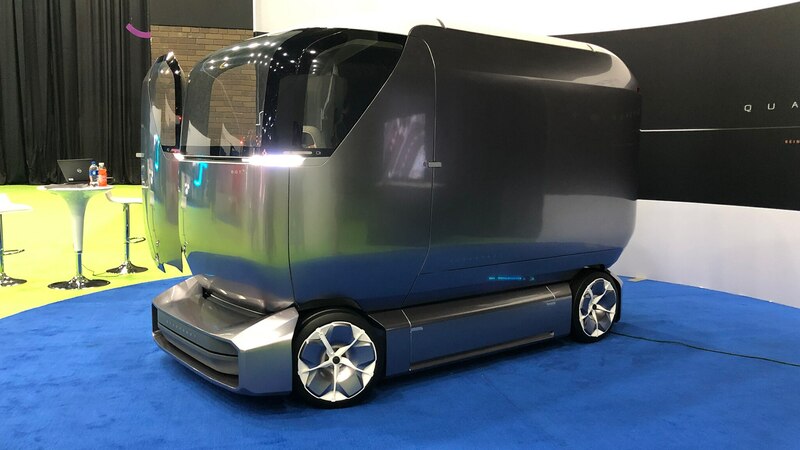 The upper portion can be customized to autonomously deliver cargo, online shopping purchases, or people. 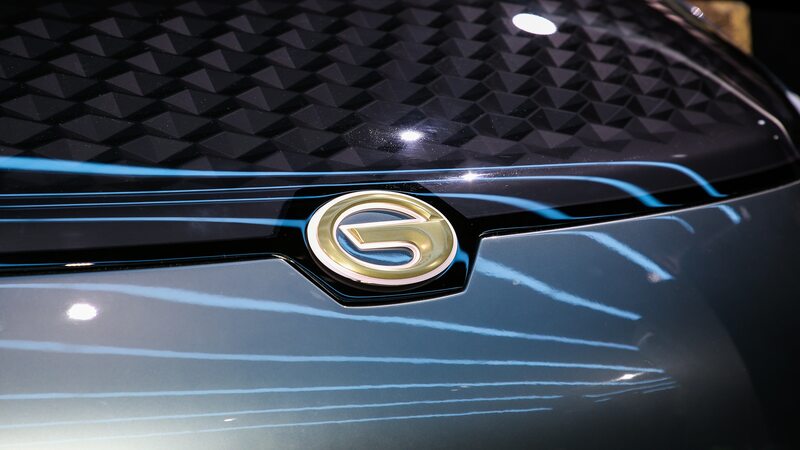 This little EV pod comes from share2drive, a German company. 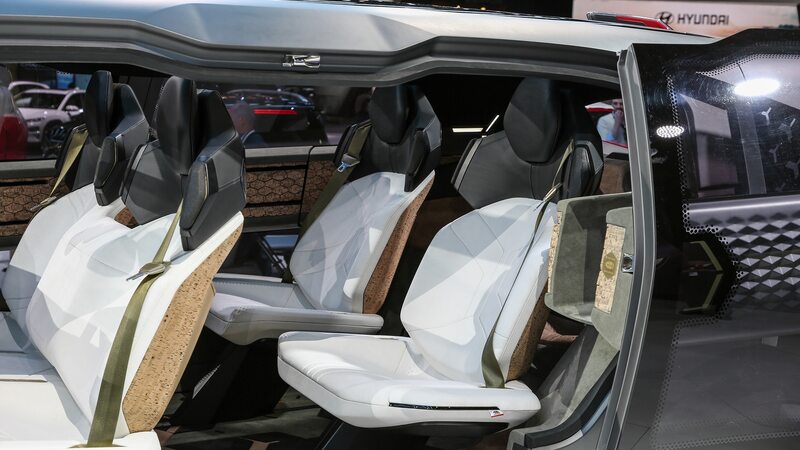 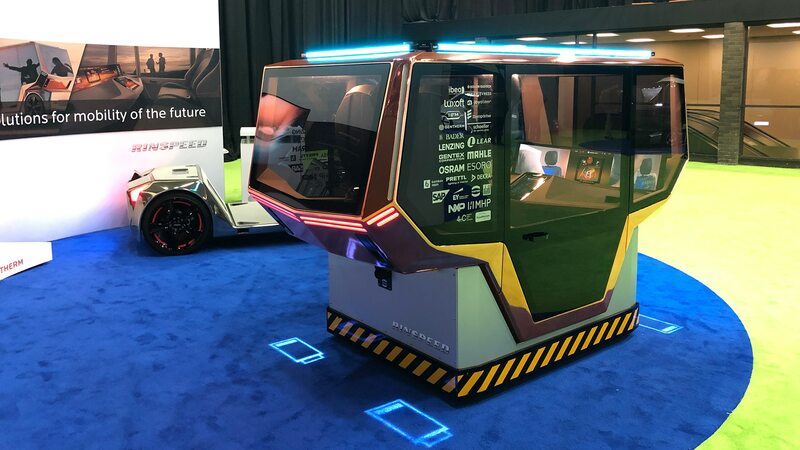 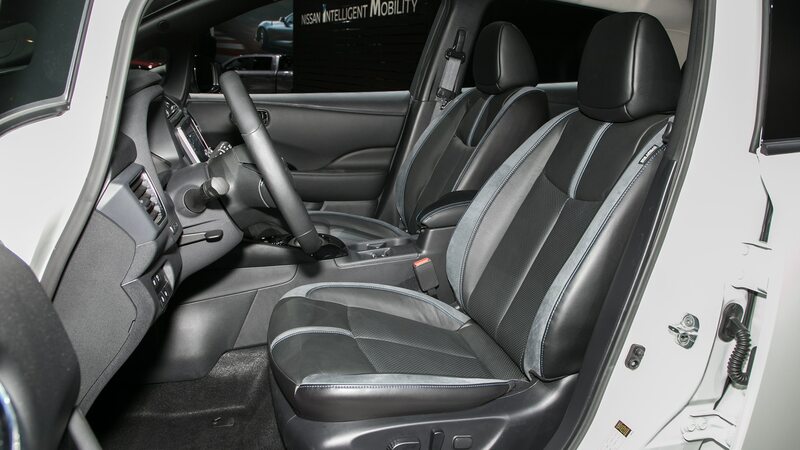 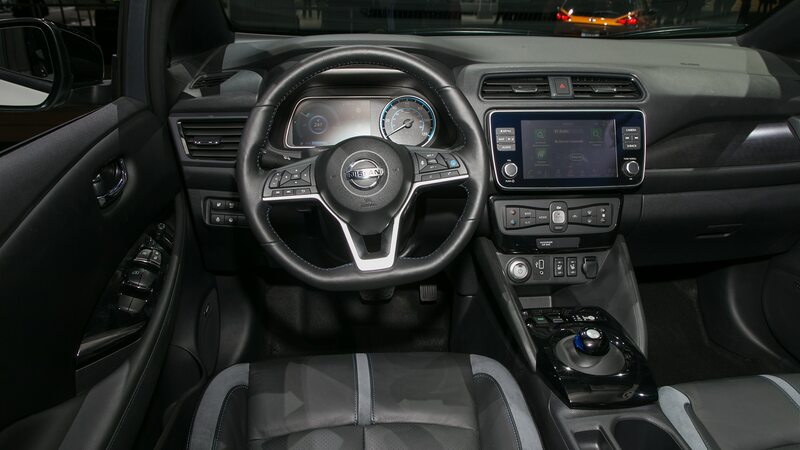 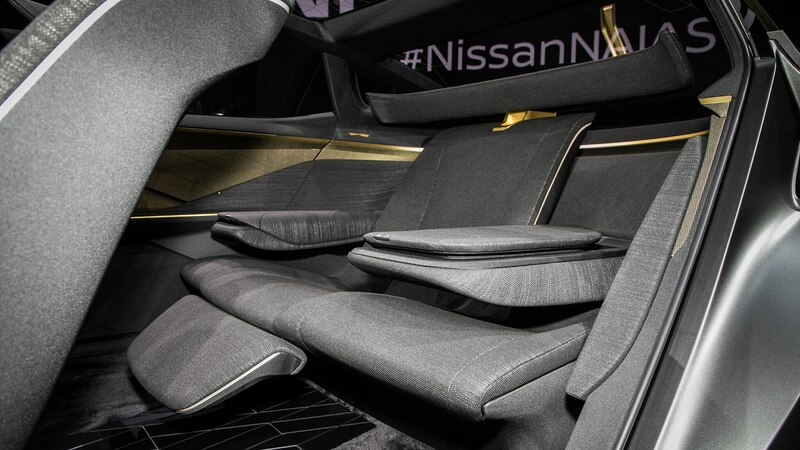 The idea is, as the company says, to “fill the gap between private and public transportation.” It has three seats and is said to be “prepared for autonomous driving.” Top speed is 75 mph, and it offers a numerically similar maximum range of 75 miles. 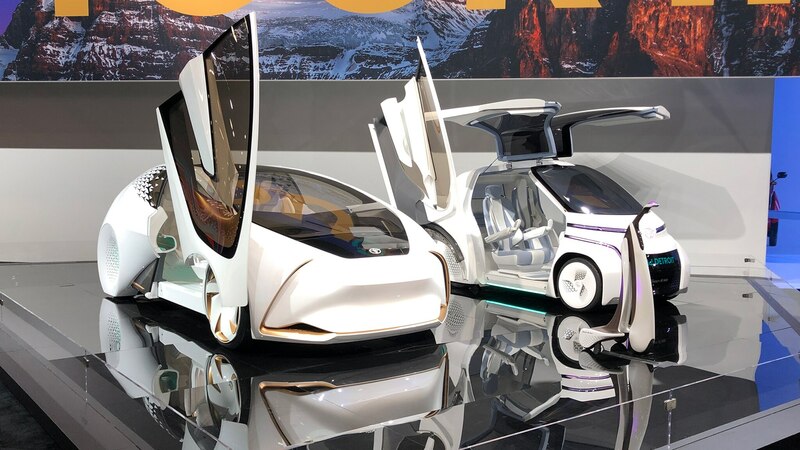 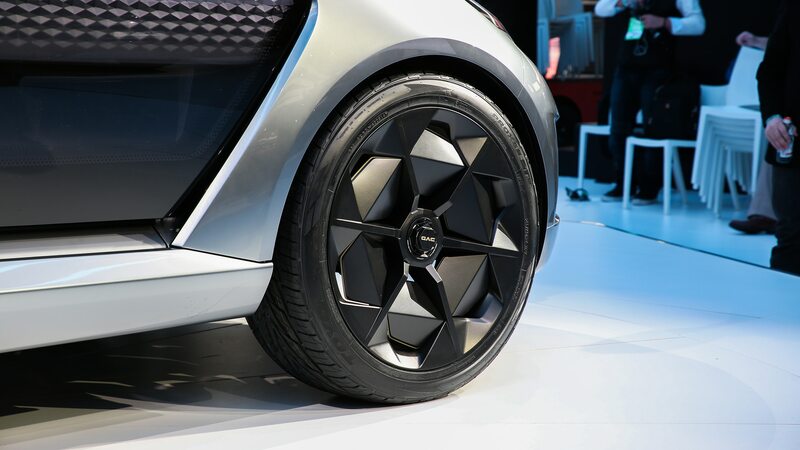 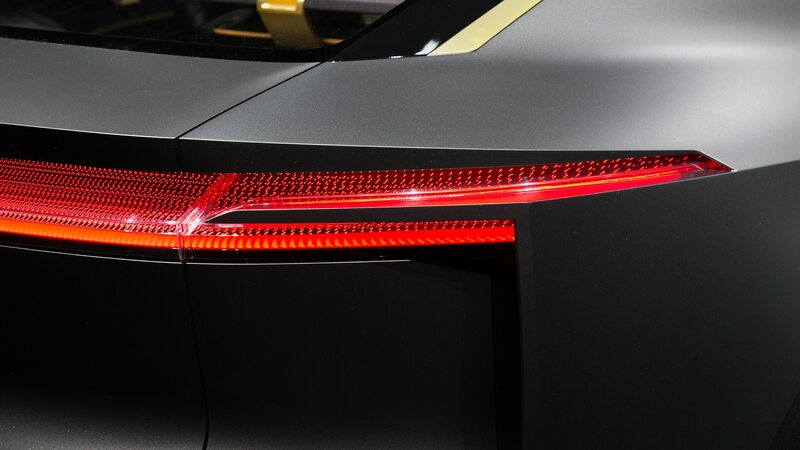 Toyota had a big show with the debut of the new Supra, but it also brought several of its far-out electric concepts from the past few years, including the i, the i-RIDE, the i-WALK, the i-ROAD, and the FCV-2.